Have you noticed there is an art work on our subscription program book? You can actually see those art works on program books in Sapporo museums. As in music, you would agree that you could enjoy more of art works by observing the color tones, materials, and size directly with your eyes. Please visit museums after the concerts. 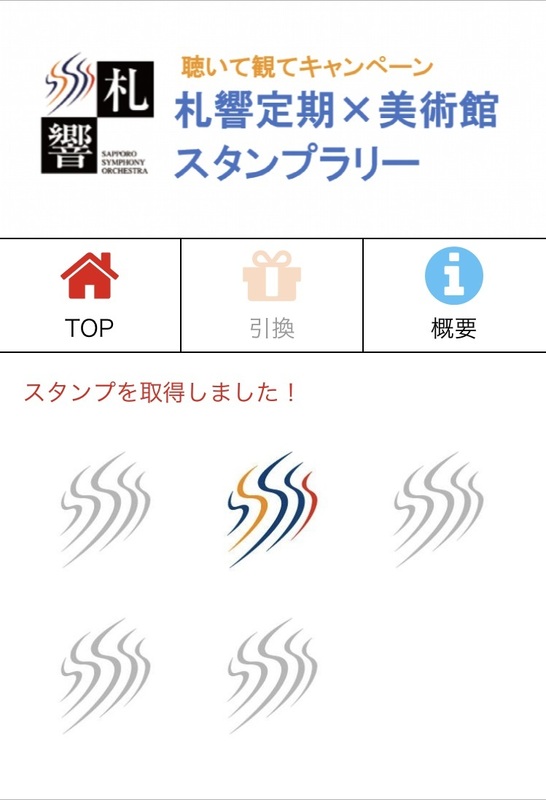 Sapporo Symphony Orchestra has started STAMP RALLY this winter with COCOAR2, a special application for Androids and iPhone. By scanning subscription program front page and a special poster posted in the museum, you can collect stamps and when you collect 3 or 5 of them, you can get a discount coupon or a special present! 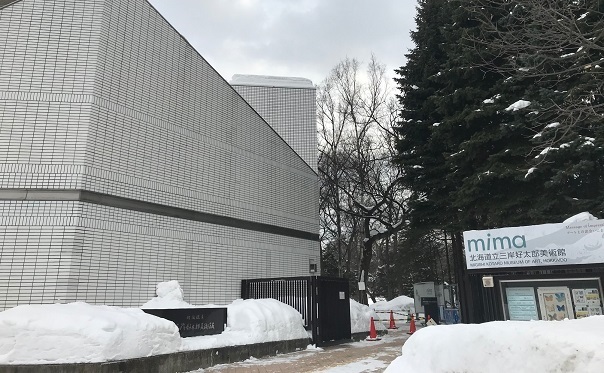 A present that you can select – Invitation ticket for April 2019 Masterpiece series, CD of the Sapporo Symphony Orchestra, a present from the museum, and many more. The present may change. Please bring your terminal (smartphone) to the Sakkyo Desk during the subscription concert. ・A special poster posted on the wall of the museum; The museum will be the one noted on the subscription program book. ・One person can apply once during the campaign. ・Present cannot be exchanged or returned. ・Present cannot be exchanged to cash or to any third person. ・Present may change due to unavoidable circumstance.